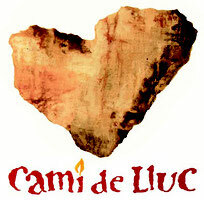 The Camí de Lluc is an invitation to walk through Mallorca as pilgrims of the Earth. 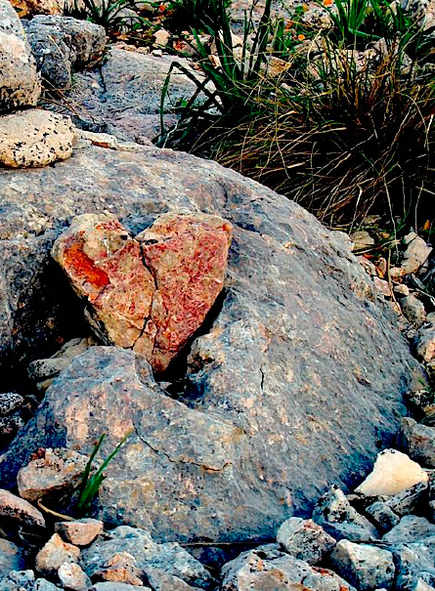 The Camí de Lluc is also an ecological project that activates us to feel, learn and further value the Island of Mallorca as well as the planet on which we live.It encourages us to consider all living beings as one great family. through a more respectful way of living and being in this world.